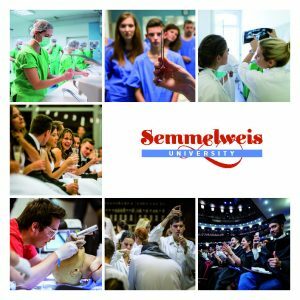 Between 300 and 400 students are expected to be in attendance on Saturday, 8 September, at Semmelweis University’s Physical Education and Sports Centre, where SOTE Matinee will be organized for the first time. 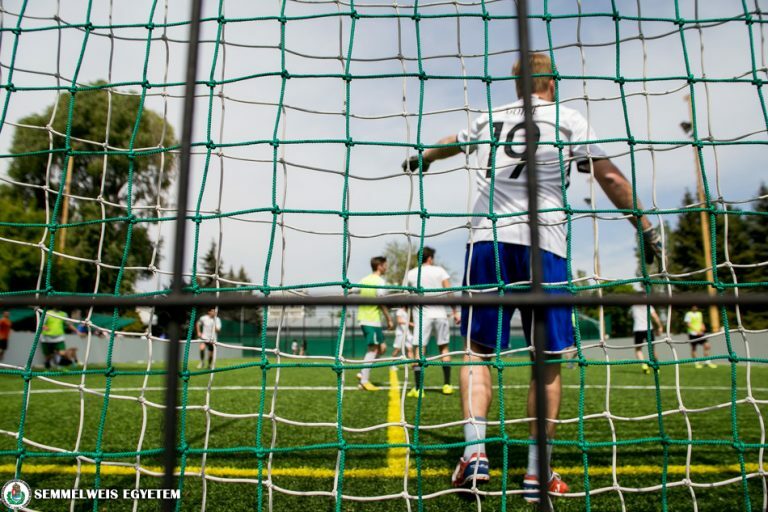 ‘The Students’ Union (HÖK) aims at helping foreign and Hungarian students get acquainted with each other during the team-building event. We would also like to introduce the sports opportunities available at the university to the new students’, says Bálint Borsik, one of the organizers. Throughout the day, students can play sports and have fun together, and the winners of the sports programmes can expect valuable prizes, as well as 300 free kebabs, added Bálint Borsik. Dj Sodor & Voko will take care of the mood. It is recommended to apply for the sports programmes as soon as possible, as the number of available places is limited. The application form can be filled in here. The programme starts at 9:30 am with a table tennis championship, followed by a football target shooting game from 11:00 am and a basketball target shooting game from 1:00 pm. Between 3:00 pm and 6:00 pm, those interested can try out bubble football, and it will also be possible to play football, basketball and badminton in the case of good weather.